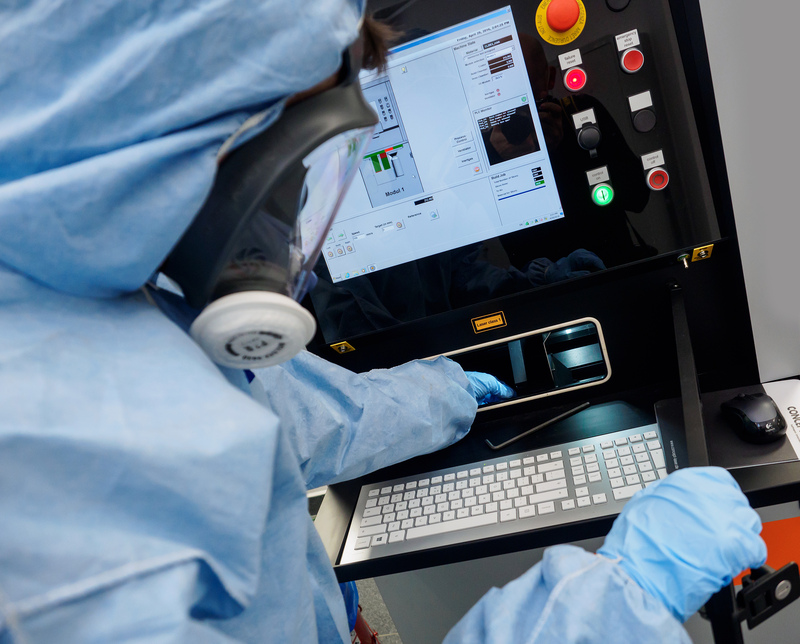 In our laboratories we use state-of-art technological solutions in accordance with the quality standards. The laboratory offers printing of three-dimensional models based on the project that the client provides. Printing takes no longer than 24 hours. Our printouts are fully functional metal parts. 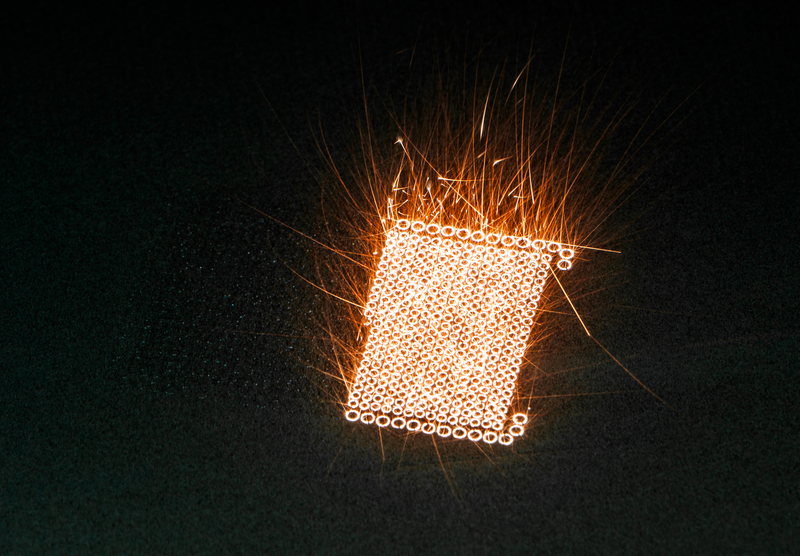 3D printing using the SLM method is based on selective sintering of metal powders using a laser beam. 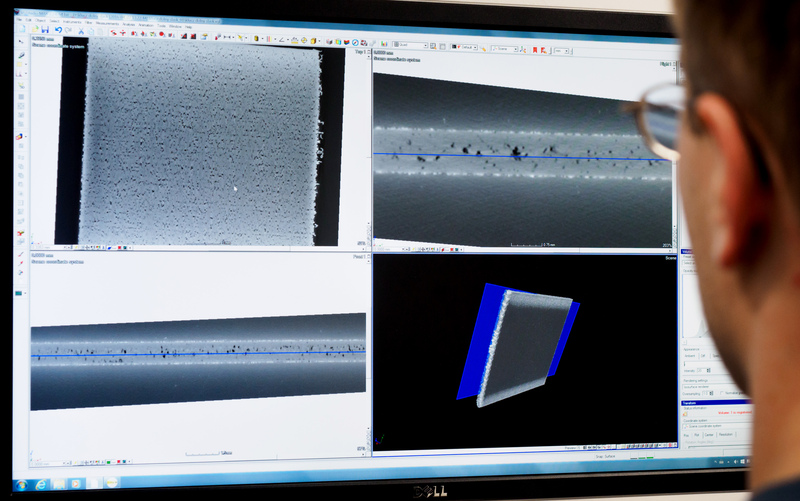 The uniqueness of our laboratory lies in the ability to print with both reactive metals (titanium) and nonreactive (steel). The advantages of 3D printing in metal are: high speed, fully functional printouts, the ability to print complicated geometries – impossible to make using subtractive techniques. 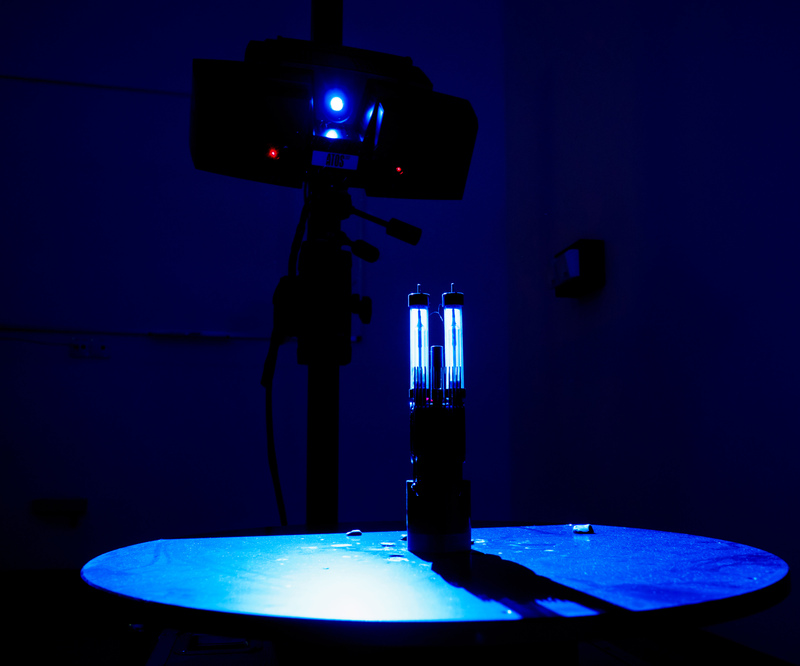 Laboratory of 3D Scanner – spatial scanning using structured light. Our services include scanning, reverse engineering and comparison of real-life objects with their digital counterparts .cad, stl. 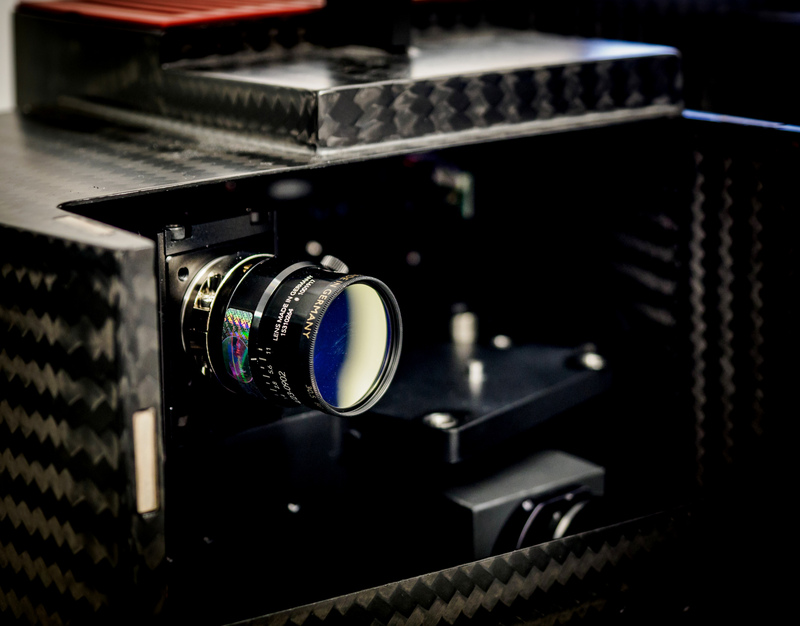 The measurements are acquired by registering the light reflected by the object using two precise cameras. The photographs are converted into a three-dimensional point cloud, from which we make the .stl file. The measurement usually takes no longer than an hour. Comparison of real-life objects with .cad, .stl – we create a report of precision with which the object was modelled. For our work we use the following software: ATOS, GeoMagics Design X. 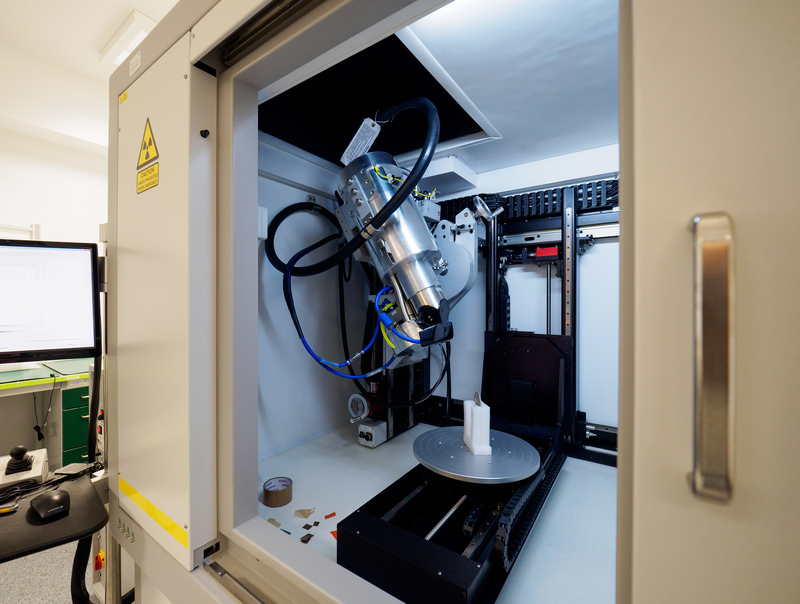 In the laboratory we are dealing with screening objects using X rays. It is the most popular non-destructive method of imagining. We use a scanner with interchangeable lamps (reflective 225 kV, transmissive 180 kV, rotatory 225 kV, maximum beam power 2 kW), which allows us to modify the beam’s parameters in accordance to the type of scanned object, in order to achieve impressive precision (10 microns). Our system can be used for a broad range of applications in terms of materials and size. 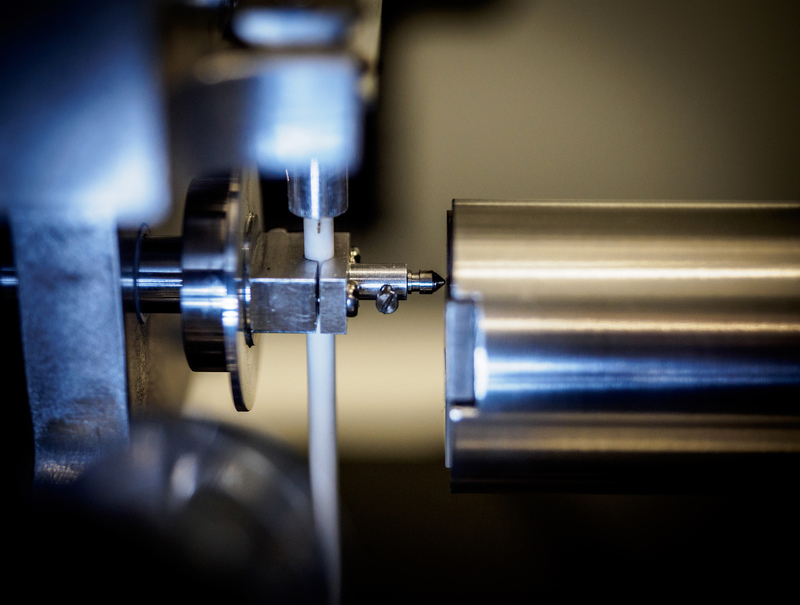 We have an experience with samples too large or heavy for other systems. Examination of technical condition/quality of the objects, including electronics. Our services take: radiography – 10 minutes, tomography – 2 hours. Software used: Volume Graphics, 3D CT. 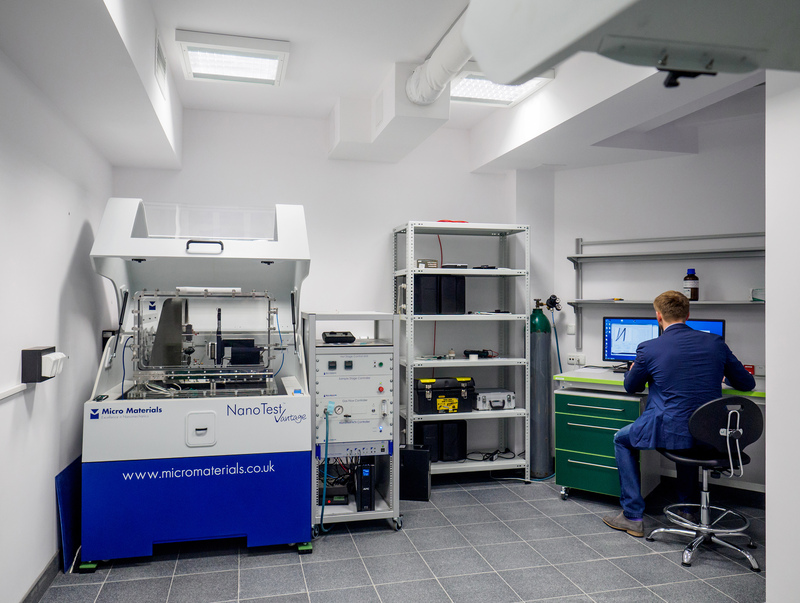 Laboratory of Nanomechanical Testing are two sets of modern equipment (NanoTest Vantage from Micro Materials Ltd.), which are used to test the properties of materials both in room temperature and in high temperatures (up to 750oC). 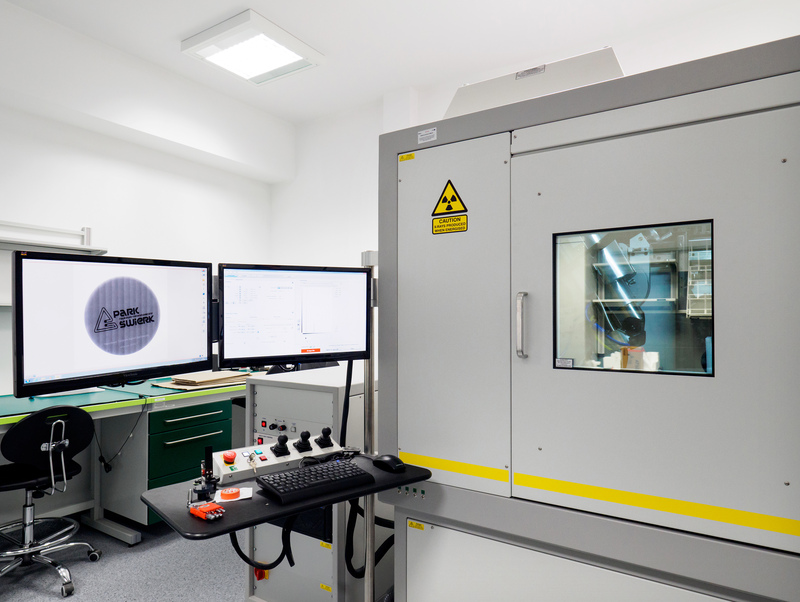 Laboratory of Nanomechanical Testing offers the possibility of studying a broad range of materials with various physico-chemical properties: from superhard WB type coatings, through steels and alloys, to soft PTFE polymers. Scratch resistance and material wear study. Study of nanomechanical properties in controlled humidity. 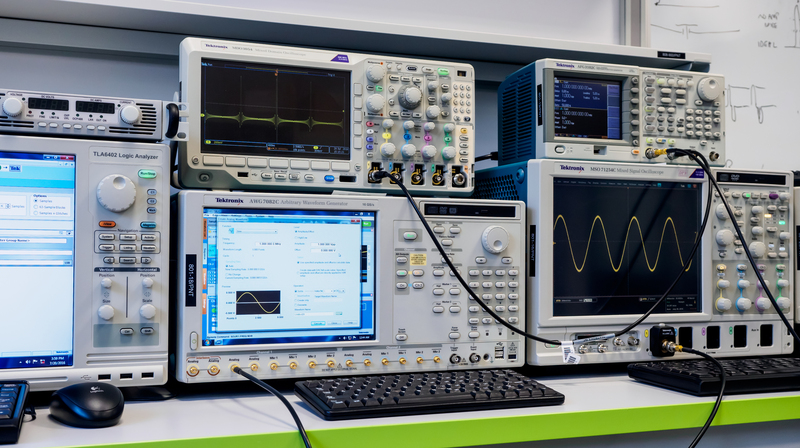 Gain access to an equipment needed for launching, testing and prototyping electronic systems. 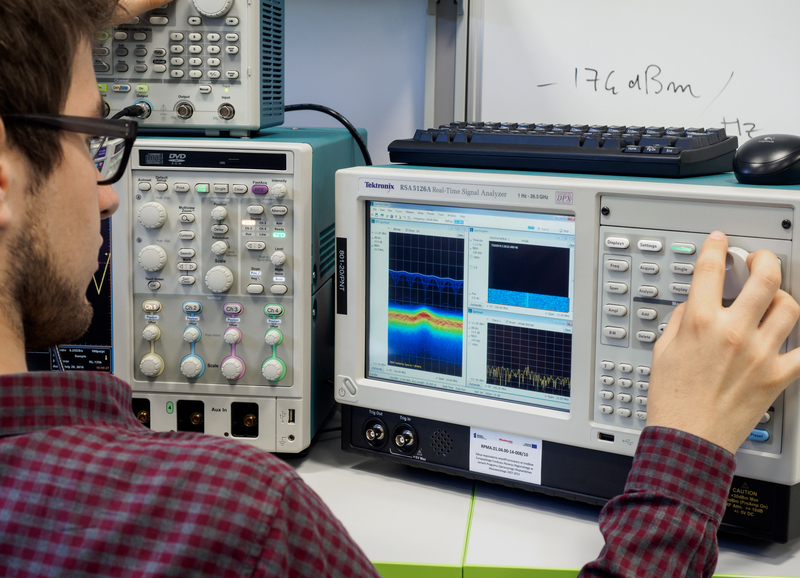 The laboratory gives the possibility of testing advanced electronic systems utilizing the latest technologies, such as gigabyte serial communication, fiber-optics, GSM, Wi-Fi, RFID etc. 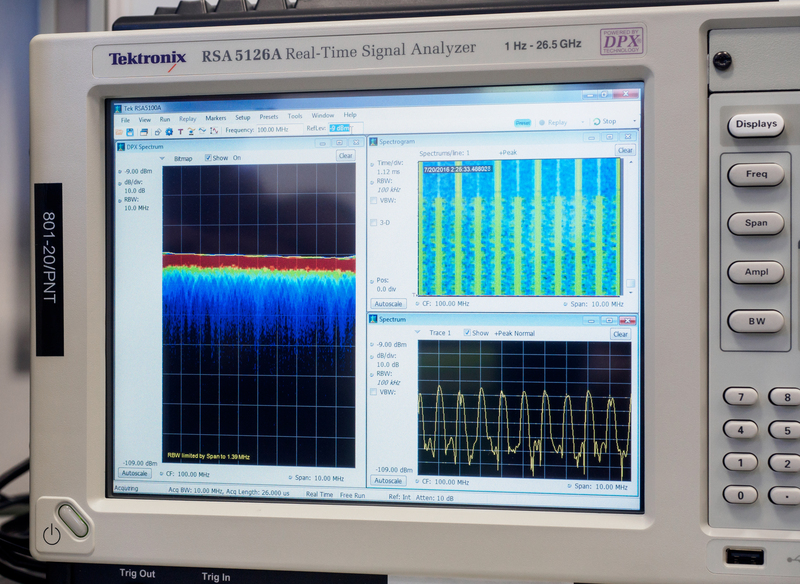 RF generator up to 6 GHz. 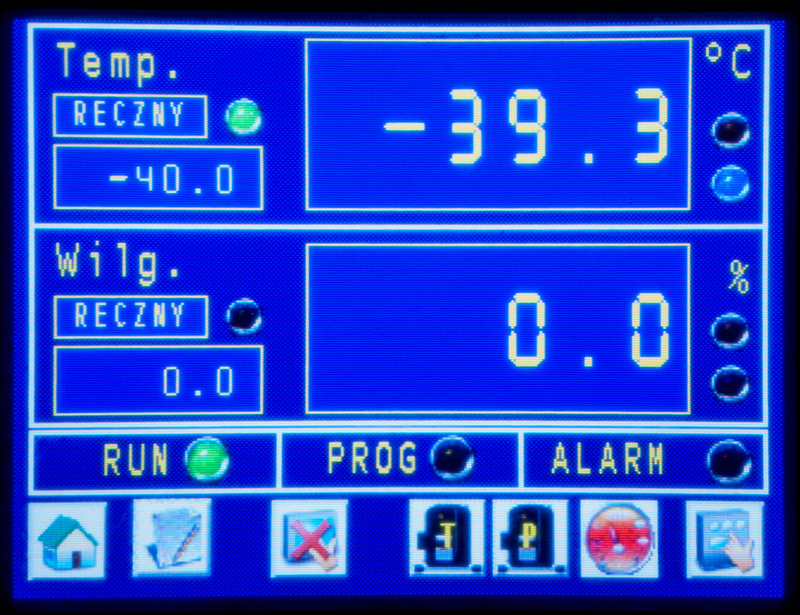 The laboratory can be a potential supplement of studies in climate chamber – testing electronic systems is various climate conditions. Start using the cleanest of rooms! 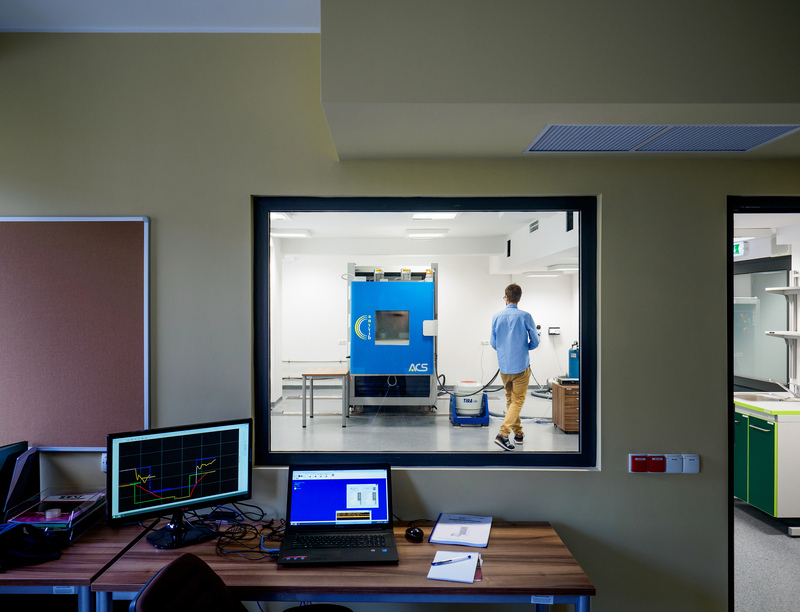 Our Clean Room consists of 4 compartments (atrium, bottle room, airlock, the clean room). The laboratory meets the international standard ISO 14 644-1 – class 8. In our opinion this is the optimal purity level, ensuring a compromise between the cleanness and modest operation costs. Hermetization of electronic circuits and other systems. 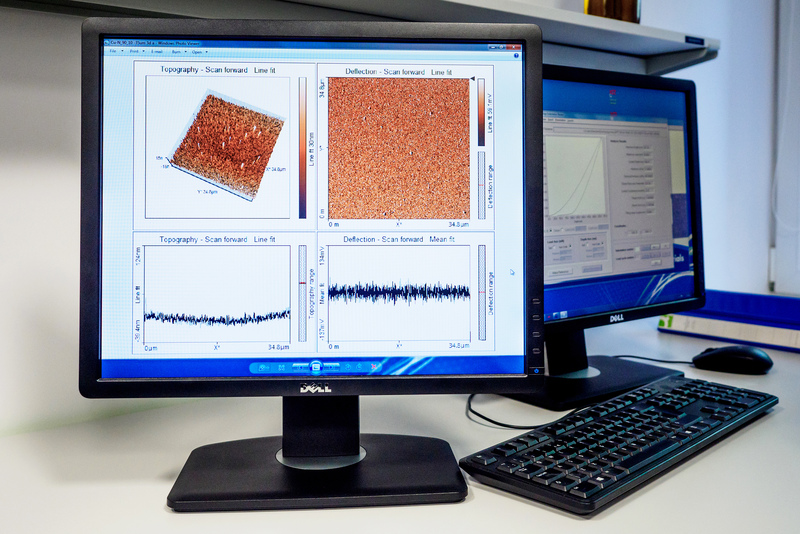 In the laboratory we conduct environmental and vibrational research. We study resistance and stability of the object’s features in varying temperatures, humidity and at different vibration levels. The chamber provides simple stability and reliability study (defining a mean time of work without failure) of the devices inside – communication is carried through specialized conduits. 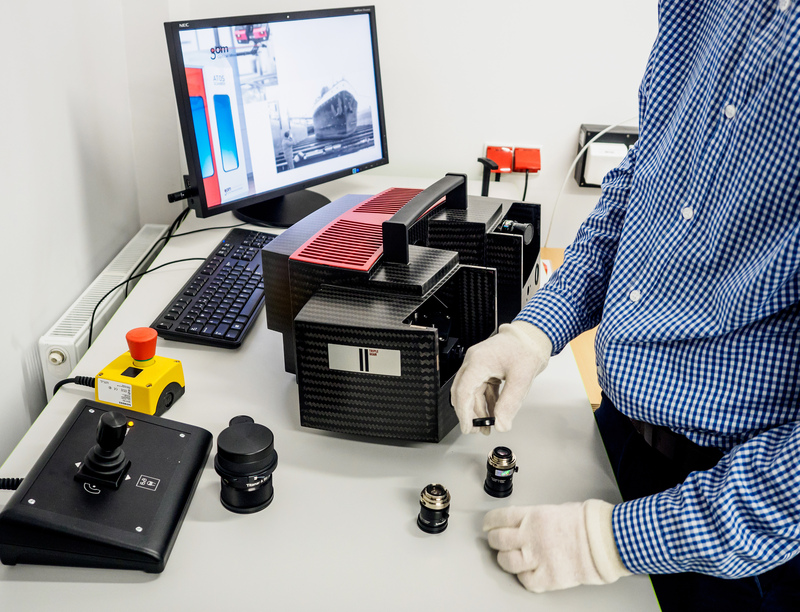 The lab is being prepared to official accreditation; in the future the tests will be carried according to specific standards – required by our clients. CERT (Combined Environmental Reliability Test) – the basis of this test is to choose the right combination of acceleration factors allowing for the faults to be revealed. 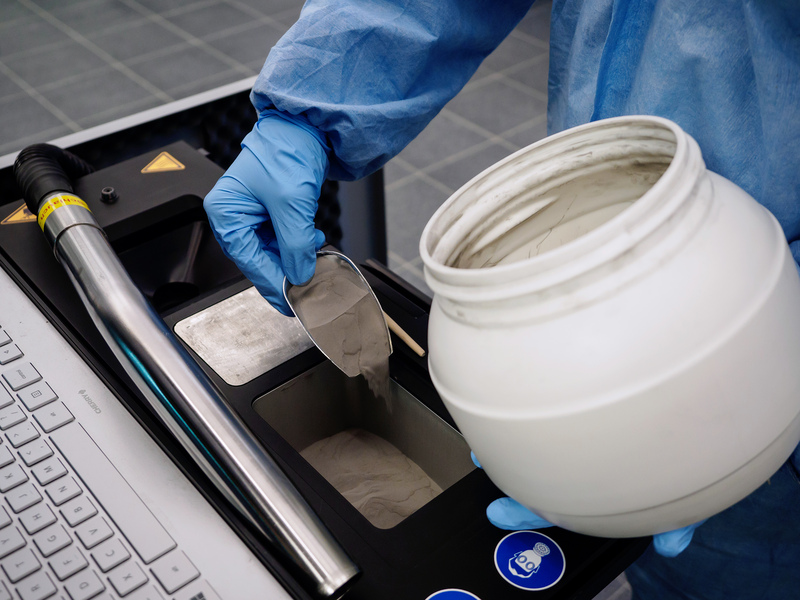 Mixed environmental tests are important especially in the car industry and in everyday-use electronic devices. Vibrations can also be introduces to the measuring system. 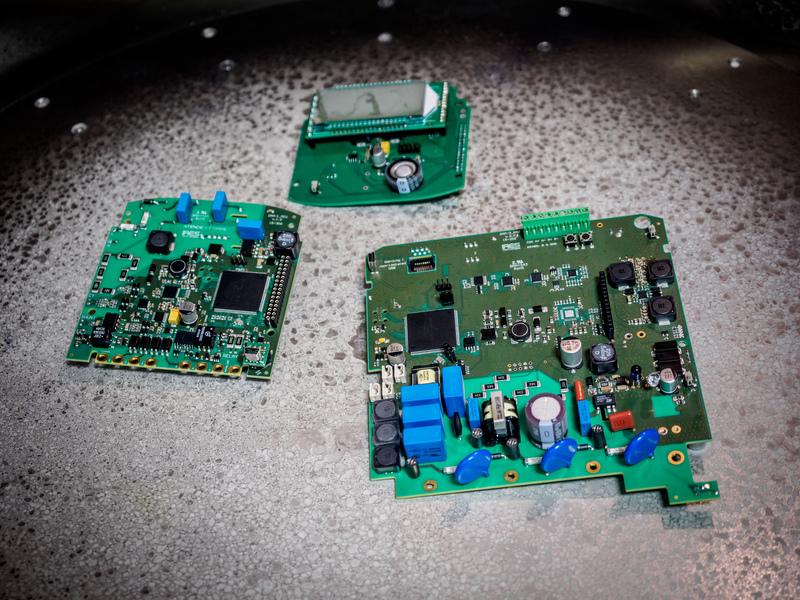 Our equipment allows for environmental tests combined with sinusoidal or random vibrations, as well as specific impulses. Implanter of Gaseous Ions built in NCBJ generates an ion beam with energy of up to 80 keV and electric current of 1 mA. The device’s chamber allows for implantation of objects 300x350 mm and of up to 50 kg in weight. The set is also equipped with attachable tunnels that allow for implantation of elements of up to 150 cm in length and 13 cm in width, for example broaches, guillotine knives, guideways etc. Ion implantation requires an appropriate surface preparation before the process. Removal of paint and all the protective coatings (anticorrosive, oils etc.) is necessary. The NCBJ’s laboratory is equipped with washing and degreasing line that can prepare the details of implantation process. Proximity of the workshop ensures simple production of additional components that support unusually shaped details. Moreover, the laboratory is equipped with measuring devices, allowing to study the effects of the implantation process. Direct cooperation in the fields of research and services, combined with many years of experience of our team ensures a high standard of work and credibility of the results. Fast implantation with large doses of metallic elements, steel surface processing, semiconductor doping.